Grand Panama is a very popular Beach Front Resort. They offer 10% group discount and can block of rooms for your guest (with a code). Ceremony right on the beach in front of resort, followed by reception at the event center (not beach front). Stay and celebrate all at the same place. Great beach resort close to popular Pier Park area with shopping and restaurants near by. Ceremony can be at close by beach access. Beautiful resort close to St Andrews Park. there is also public beach access nr 3 that could be used for ceremony. 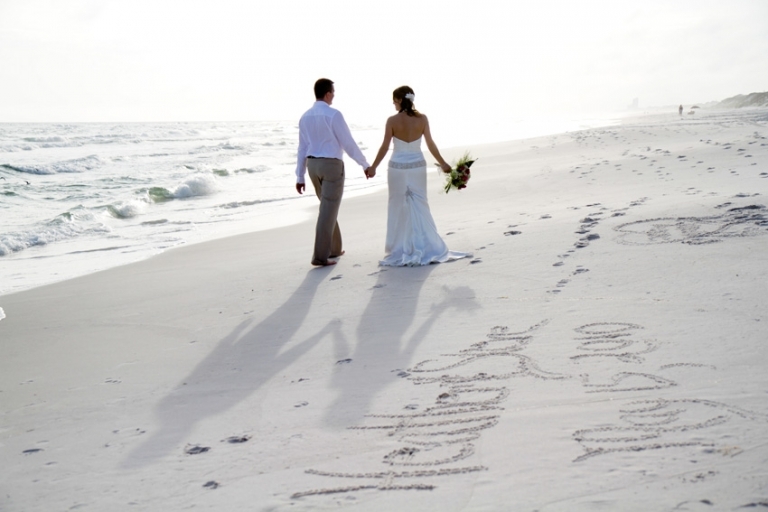 Small quite villas with beautiful beach that is great for ceremony. Pier park is just few minutes away.